In this era of technological revolution, each moment is witnessed by serious technological advancements across the world; the pace at which humans are interdependent on Artificial Intelligence does indicate a heightened need for the protection of people’s personal & business information and other data belonging to commercial, non-commercial and government entities from being misused. In order to keep the above-mentioned information from being unwittingly transmitted to a third party, Cyber Security comes at play. MAN IN THE MIDDLE etc. 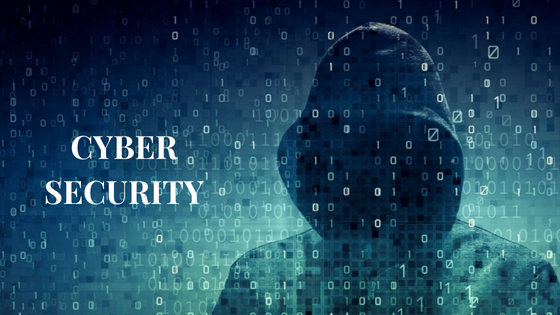 It has become the need of the hour to have updated Cyber Security systems installed across all businesses, enterprises, organizations and personal systems in order to protect ourselves and any information/data from being misused or scathed. We must all be aware of the fact how Cyber Security industry is growing at an unfathomable pace with a forecasted Market worth of 231.94 Billion USD by 2022. This premeditated growth best indicates the future of Cyber Security industry whilst birthing possibilities, unmatched over last one decade.